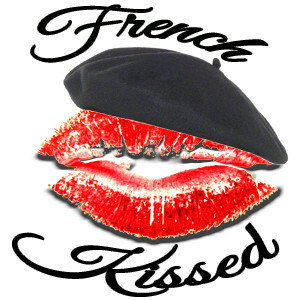 French Kissed will entertain, shock and perhaps offend you. But most of all it’ll have you rolling on the floor – gasping and laughing that guilty little laugh. 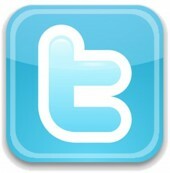 Catch it LIVE on ntnradio.com Wednesdays from 8:00-10:00pm.